Colorado Springs and surrounding areas. We are also small enough to care. NOW SERVICING CLIENTS WITH 100 FEET OF FENCE OR MORE! We work hard to create lots of satisfied customers, one customer at a time. We have the experience, creativity, and resources to meet just about any fencing need. Our growth and security is built on satisfied customers. 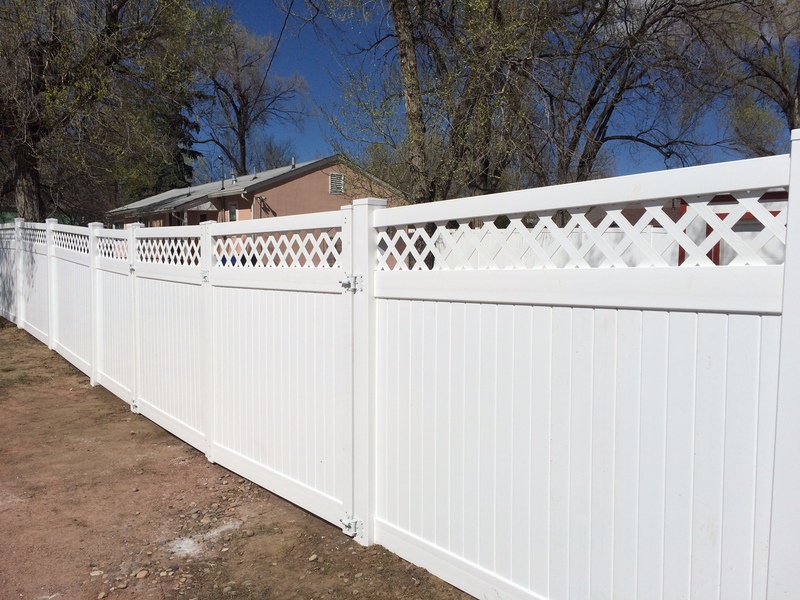 It’s your satisfaction that matters to us here at Colorado Springs Fence Company. 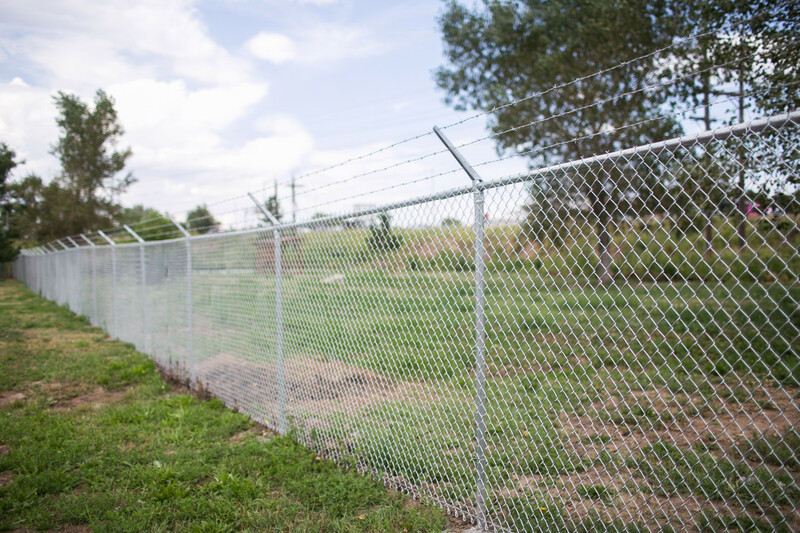 From residential pet containment to high security fences, we can install the chain link fence specific to your own unique needs. 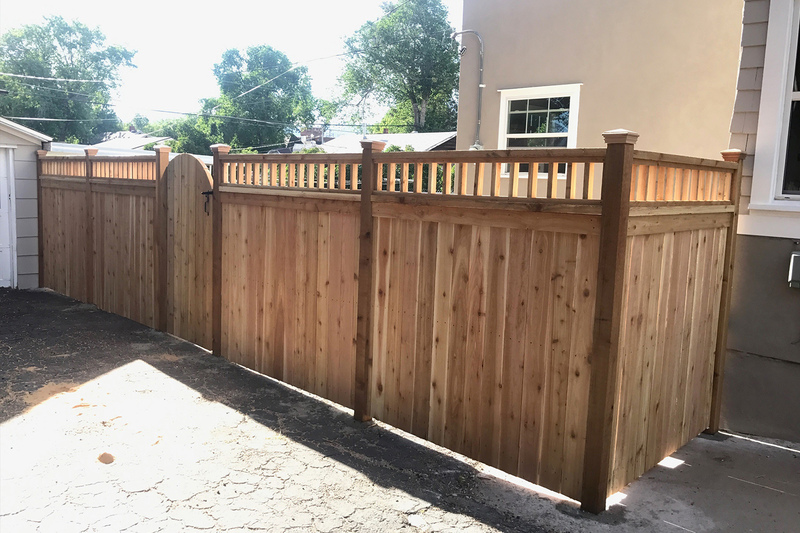 Whether you are looking for a standard Cedar privacy fence or a custom designed Cedar or Redwood privacy fence, we have the experience, creativity, and expertise to build it. 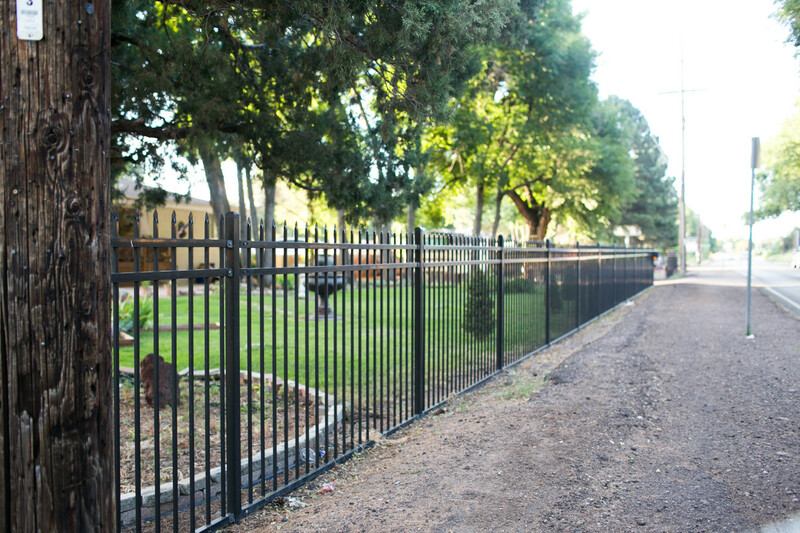 We install the highest quality steel and aluminum fence systems in the industry at a much more reasonable price than our corporate competitor. 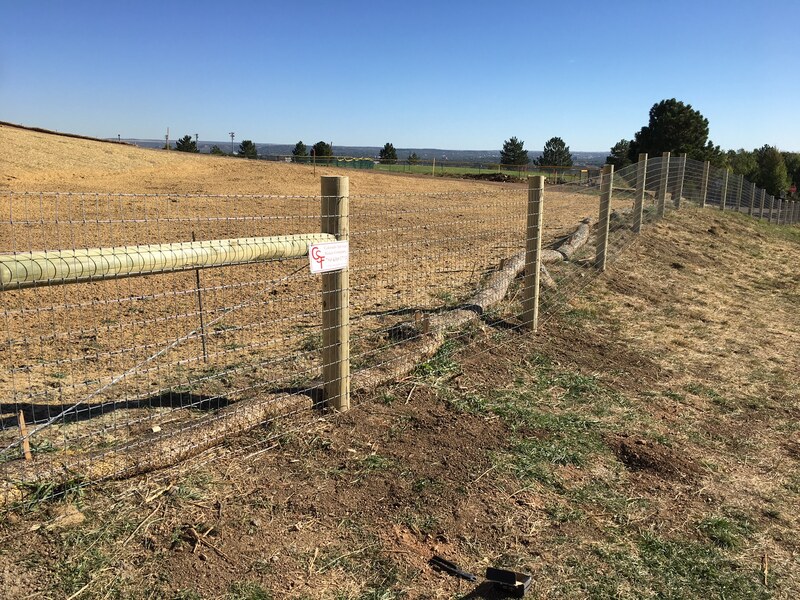 If you need to fence in livestock or are just looking to put up a physical boundary around your property, we have several options from barb wire to “no climb” horse fence. 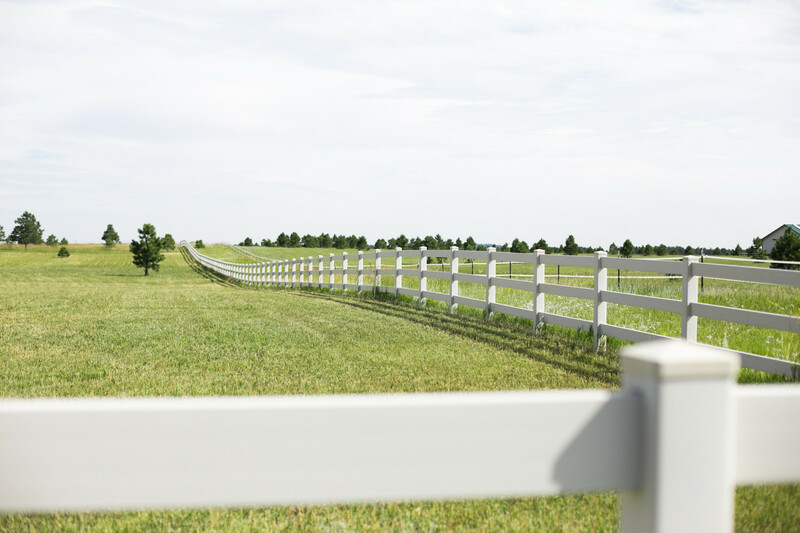 Are you looking for a split rail fence? 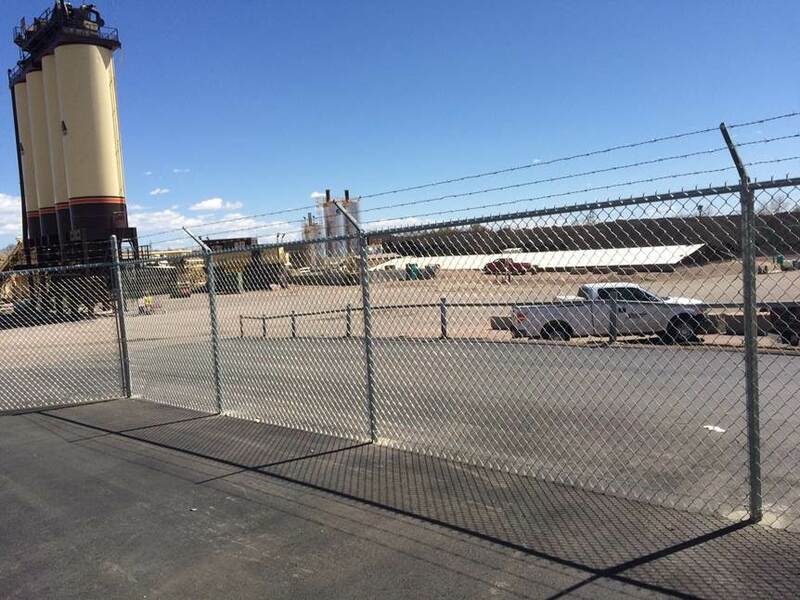 Colorado Springs Fence Company has several post and rail fence options to meet the requirements of all the local HOA’s or even to offer you something unique that will blend well with your surroundings. You may request an estimate by filling out this easy-to-use form and pressing send. Please be as complete and detailed as you can, but don’t worry, we will contact you if we have any further questions. Feel free to call us as well at 719-439-2703. You can find fence styles to refer to on our Services page. Please note that we do not currently offer repairs services and have a minimum requirement of 100′. Josh did a great job of installing a customized fence for me (124ft long, 6ft high cedar fence, horizontal pickets with 1.5 inch spacing, using deck screws). I was put on the scheduling book quickly and the job was completed in 3 days. Pricing was very reasonable after getting 4 quotes. The job site was left clean too. The fence looks amazing and I have received many compliments. My sister and another neighbor are now interested in using Josh’s services. 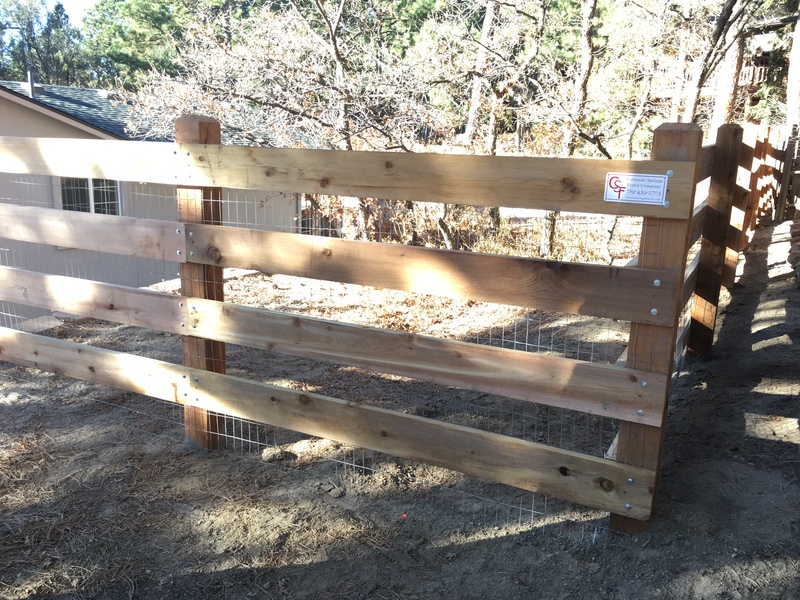 Josh and his crew did an excellent job building our 320′ fence and custom drive gate. We contacted several local companies and Josh’s quote was not only the lowest we received, but he actually took the time to come check out the area before giving us the quote, while others quoted sight unseen which I really wasn’t comfortable with. Communication was excellent and his entire crew was very professional; they cleaned up each day before leaving, not just on the final day. We really cannot say enough good things about CSFC; we base pretty much all of our purchases off of online reviews and after our experience I believe that CSFC deserves no less than 5 stars. They installed a beautiful redwood fence for us. We could not be happier The work was done quickly at a fair price. I would definitely recommend them to anyone wanting a high quality fence installed. Josh and his group were great! They put up a four-foot metal fence for us at our new house. They worked quickly and were able to complete our fence before we moved in--despite a delay in the date we took possession of the house. Also, their supplier initially gave them the wrong gates for our fence. Josh installed these gates temporarily so that we could use the fence to let our dog out (without hesitation/complaining, even though that meant more work for them)--and then when the new gates came in, they installed them promptly. Throughout the process, it has been clear that Josh cares about the satisfaction of the client. I highly recommend them. Josh with Colorado Springs Fence Company was wonderful from our first meeting to the finished product! Having just moved from a different state, I received quotes from 4 other contractors and he was the most reasonable and very professional. He was also able to complete our fence project within just over a week from when he provided he quote...so we didn't have to wait months just to start it. He was great at staying in good communication throughout the process given it was installed while I was out of town. I would recommend him to everyone! The fence looks beautiful and it was done so quickly!! Great guys and so professional. I would highly recommend. We changed our minds about the gate and they gladly changed it for us, they really did care about how happy we were about the fence. This was a great investment.